With blessings of his Holiness, Sri Sri Sri Tridandi Srimanarayana Ramanuja Chinna Jeeyar Swami Ji. 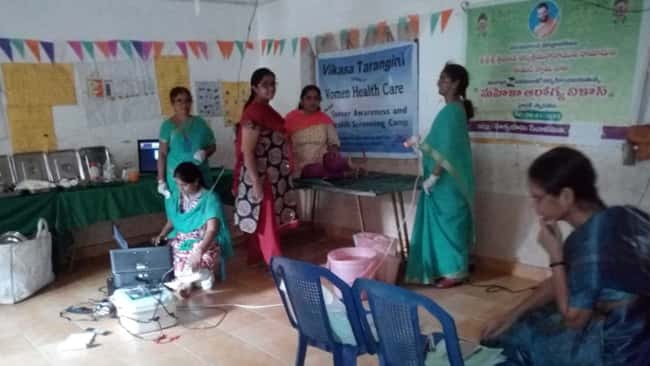 Vikasa Tarangini conducted Cancer Awareness and Detection Camp at Sanath Nagar , Auto Nagar in Krishna District on 18th November 2018. This Camp conducted with the help of P. Santhi (Patamta) . 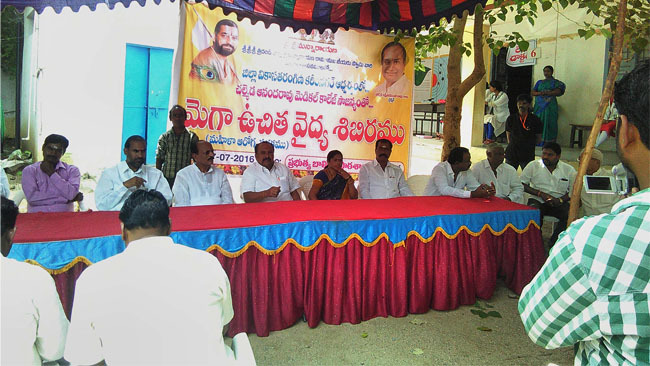 Venue: Sri Srinivasa high school, Sanath Nagar , Auto Nagar, Krishna District .